The following testimonials represent what families have to say about their child's growth and progress at Giant Steps. 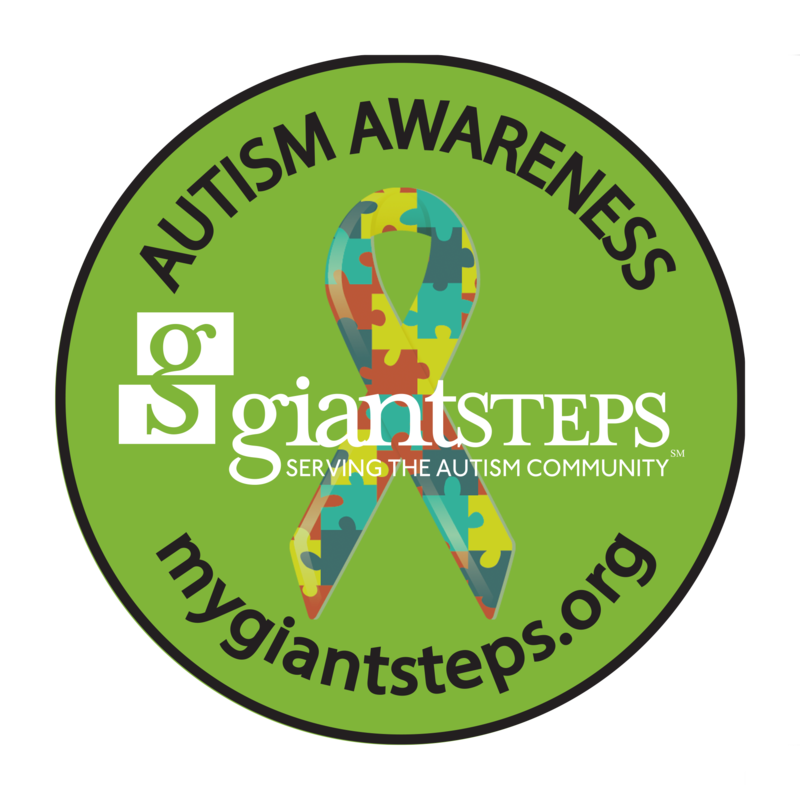 "As a mother of a child with severe autism, Giant Steps has been a blessing. Their staff are amazing, dedicated, and well educated and trained. I believe they care about each child and his or her developmet. Getting the diagnosis is very scary. The initial fear does not go away because new challenges, behaviors, and the child's growth create new concerns and fears. Giant Steps has helped me as my son as grown. I feel their dedication and concern. They understand my son completely and are able to handle and challenge him beautifully. I don't think I could do this journey without Giant Steps. Their team will address any behaviors I approach them with and they are always available to parents. Thank you Giant Steps for giving my son a chance to grow and improve!" "My son has done so well being at Giant Steps. The staff really seem to "get" him, and really listen to me when I offer up suggestions or ideas. They are some of the best staff I've ever encountered, even when I WAS the staff. It feels more like family than a school at times. The best program I've seen!" "... Then, one day, Cesar noticed his laces were untied. Out of habit, I was going to tie them for him. I stood in disbelief as my baby bent down to tie his own shoes. I screamed for my husband and we cried happy tears. I actually untied his shoes to watch him do it again! I felt my child had reached a milestone in his life. I hugged and kissed him. For most mothers, teaching your child to tie his shoes might not be a big deal, but for the mother of an autistic child, it is definitely a giant step. Thanks to the wonderful teachers and staff for doing all that you do for our son and so many like him."